The Women's Leadership Institute in Auburn University’s College of Liberal Arts will host a lecture and networking reception featuring Alabama Gov. Kay Ivey on Thursday, Oct. 26, at 4 p.m. in the Telfair Peet Theatre. Ivey was sworn in April 10 as the 54th governor of the state of Alabama in the Old Senate Chamber in the Alabama State Capitol by Acting Chief Justice Lyn Stuart, who is also an Auburn alumna. The lecture and networking reception is being held in celebration of 125 Years of Auburn Women. Ivey will deliver a keynote address discussing leadership advice and her time as an undergraduate at Auburn. "Recognizing that only three women have served as SGA president in our 125 years of women, we thought that bringing these distinguished women—Cindy Holland Tolbert, Lauren Hayes Smith and Jacqueline Keck—on stage with our governor would be very inspirational for the next generation of women leaders here at Auburn,” Baker said. The event is free and open to the public, with limited seating. To enter, you must hold a ticket or be an invited guest. To reserve a free ticket, contact wli@auburn.edu or barbara.baker@auburn.edu. Parking will be available for invited guests on the fourth floor of the stadium parking deck. Parking passes are not required. Auburn faculty, staff and students should park in their assigned zones. Gov. 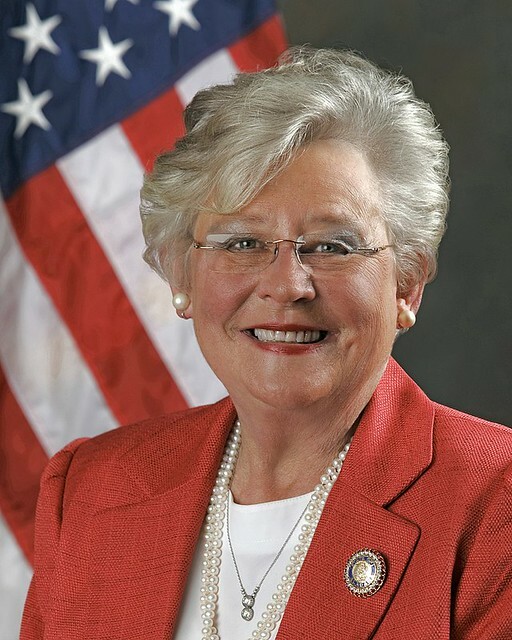 Kay Ivey is the 54th Governor of the State of Alabama and an Auburn University alumna.